We've got a great New Orleans groove goin' on for tonight's show. 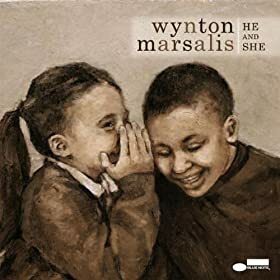 We start with Wynton Marsalis' latest album He and She. 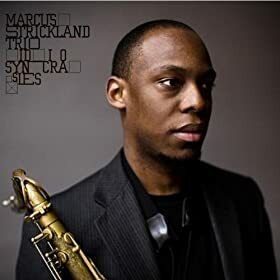 Mix in some Terrence Blanchard, Skerik, and Garage A Trois and stir in some Gumbo from Bobby Watson, and we have a great groove goin' on. This show opens with a tribute to Hartford's favorite jazz son JMac. 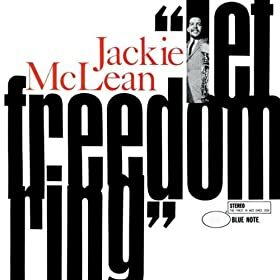 Jackie McLean would have been 79 years old this past week. Besides being a giant in the jazz world (mentored by Charlie Parker, played with Mingus, Miles, Sonny Rollins and more) Jackie was the founder of the Artists Collective in Hartford's north end and headed the Jazz department at U of H's Hartt school of music. We also pay our respects to Hank Jones, who passed away one week ago. The show then shifts to some modern players such as guitarist Adam Rogers, pianist Jean-Michel Pilc and tenor player Noah Preminger. Tenor saxophone is front and center on this show. We'll hear some jazz artists from today's generation of tenor players along with some grand masters of the past. Representing players on the scene today are Marcus Strickland, Jimmy Greene and Abraham Burton. Of course there are so many great players out there, that it would be impossible to hear them all on one broadcast. 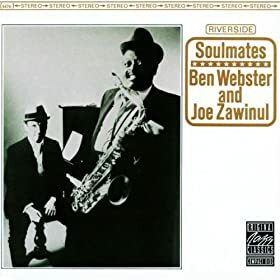 From the past, two of the greatest are represented here with Ben Webster and Lester Young. For all you jazz lovin' Moms, this one is for you. 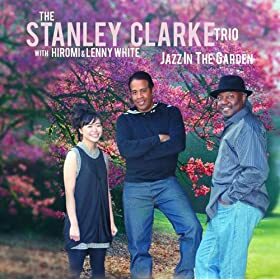 Our feature album is Jazz in the Garden with Stanley Clark, Hiromi and Lenny White. We also feature two great female jazz artists that have recently released new albums. Clarinetist Anat Cohen and saxophonist and composer Christine Jensen perform works from their latest CD's. Finishing out this podcast, is the great Sonny Rollins from a rare recording from the Theme from Alfie, and finally his classic recording The Bridge. This show was broadcast on May 1 which is the International Workers day, and Cannonball Adderley knew how to work it on alto sax with a rockin' version of Work Song. Another hard working alto player is Greg Abate, and we continue with two of his tracks. 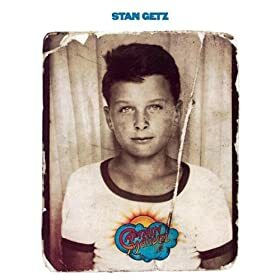 From there I feature a couple from Stan Getz's fine album Captain Marvel. We end the show with more great music from Tony Williams, Larry Young, Organissimo, and UCONN's own Earl MacDonald.